A postcard from North Carolina, USA, sent by postcrosser Robin P for North America November 2012 RR in postcrossing forum. 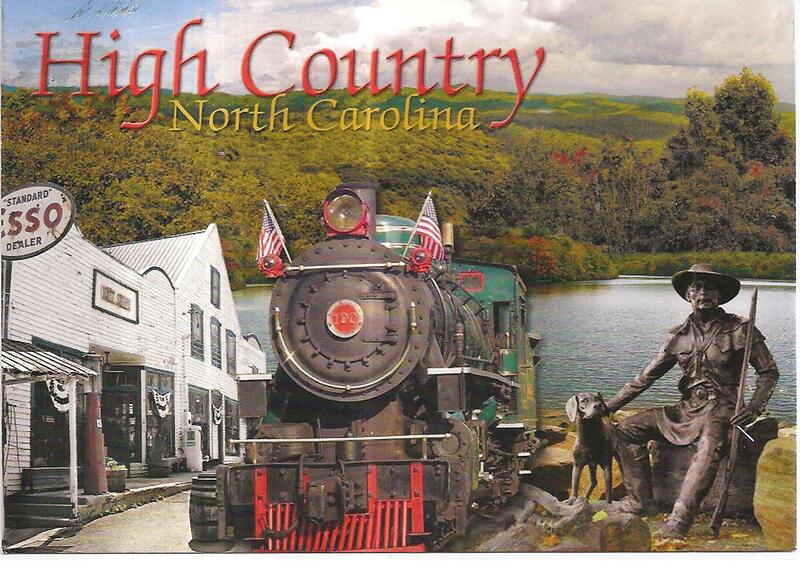 It’s a multiview postcard with many attractions in northern counties in Western North Carolina. At the back, Robin used one definitive 85c stamp. 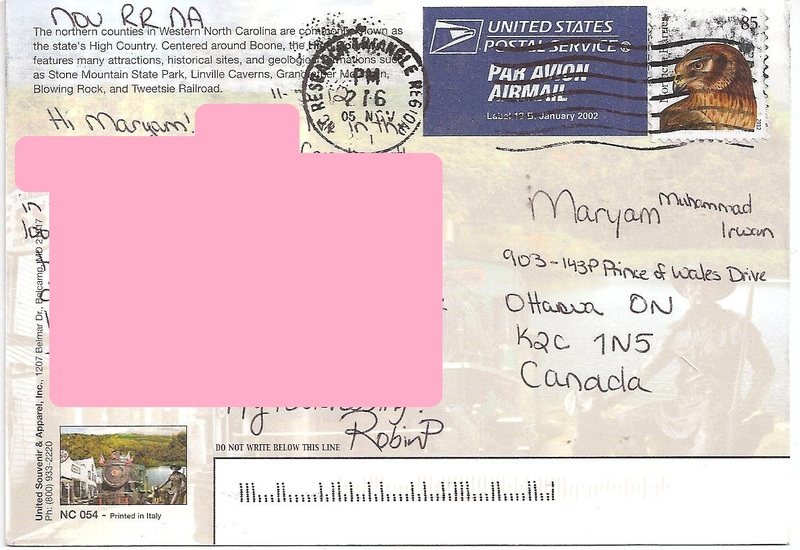 The postmark date is 5 November 2012 and the location is North Carolina Research Triangle Region. Thanks a lot Robin! A postcard from North Carolina, USA, sent by postcrosser Jennifer H for North America November 2012 RR in postcrossing forum. 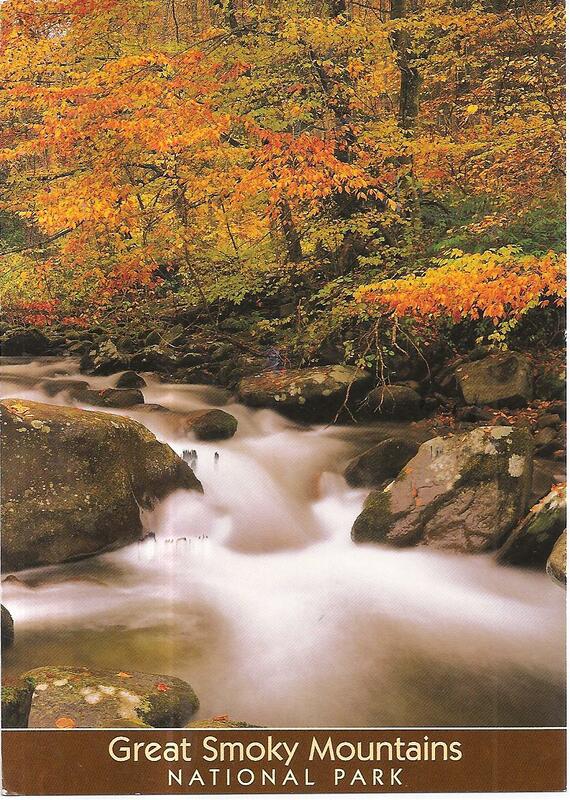 The postcard shows a beautiful scenery at Great Smoky Mountains National Park – the Oconaluftee River. At the back, Jennifer affixed two forever stamps that feature Edith Piaf and Miles Davis. 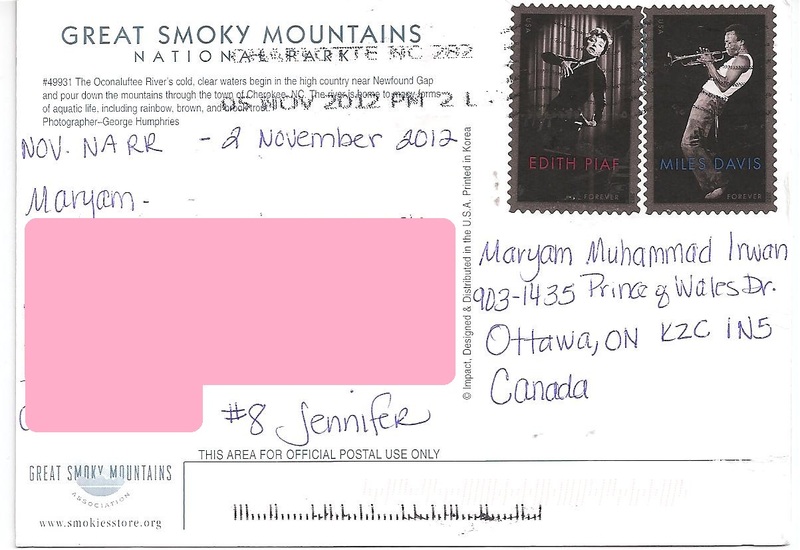 The postmark date is 5 November 2012 and the location is Charlotte. Thanks a lot Jennifer! 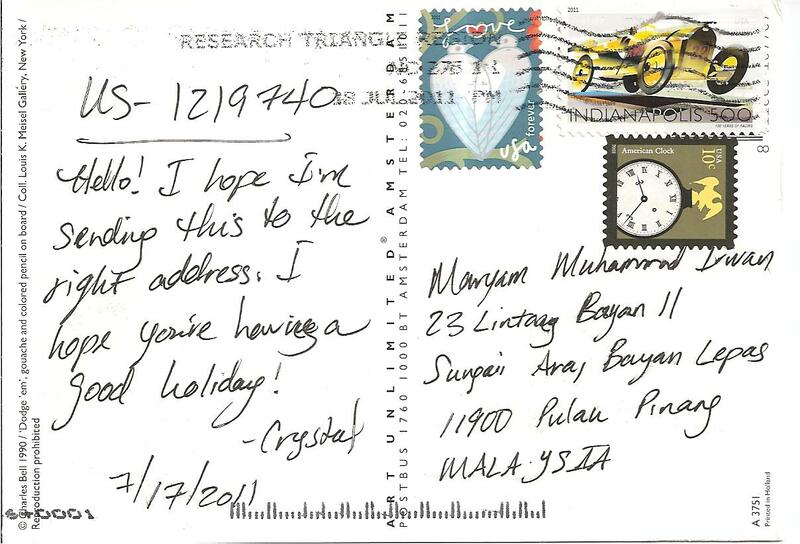 Second postcard received through postcrossing while I was on vacation in Malaysia! 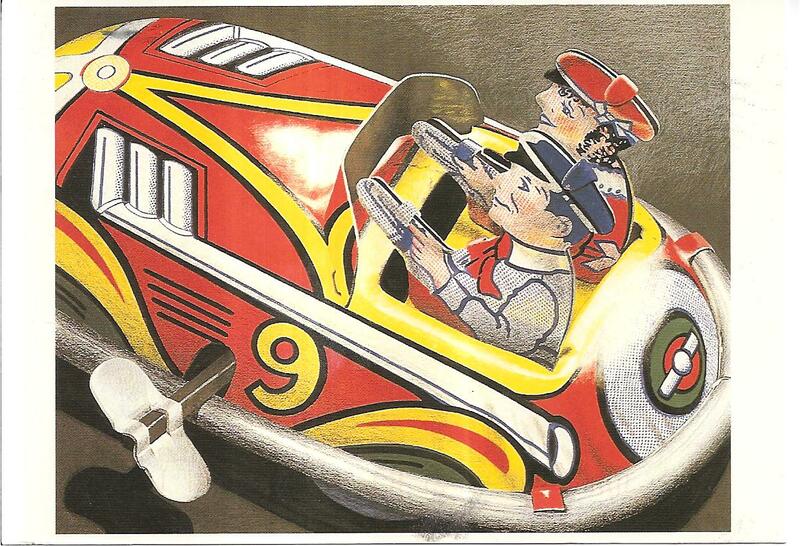 It’s a painting using gouache and colored pencil technique by Charles Bell 1990 entitled ‘Dodge ’em’. 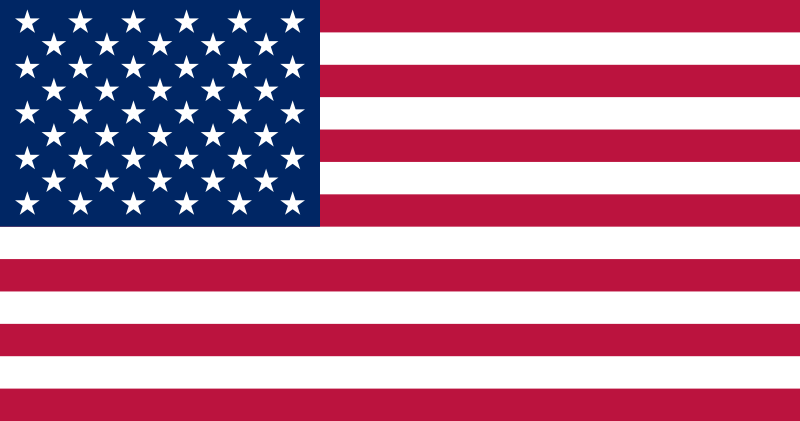 It was posted on July 17th, 2011 from the Research Triangle Region, North Carolina. Thank you Crystal!